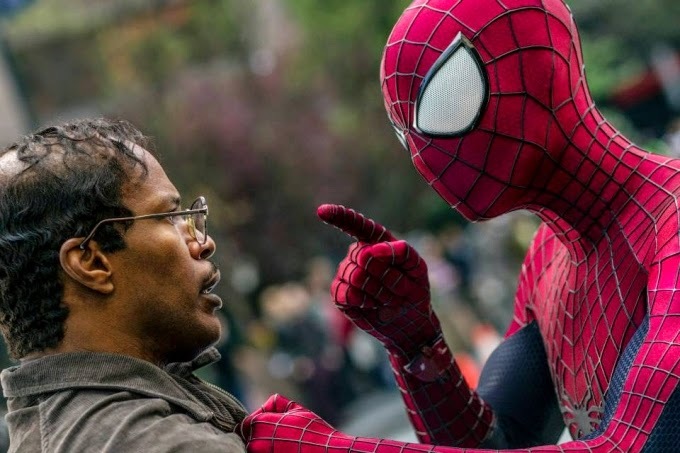 Yep, Spiderman once again fended off the competition as it crushed the box office ($92 million). However, it is a little short of Captain America: The Winter Soldier's $95 million take, for the biggest of the year so far. Around the world The Amazing Spiderman 2 has already grossed a combined $370 million.